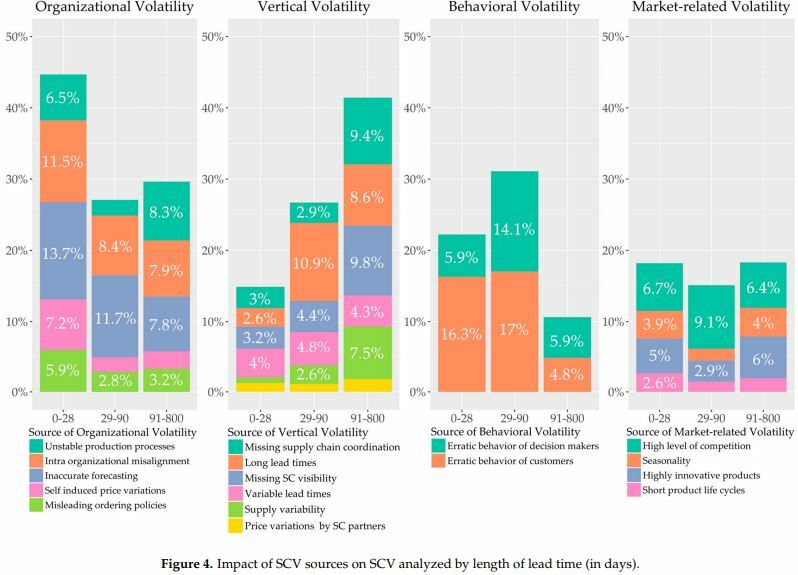 Given growing SC Complexity and Volatility, it is becoming nearly impossible to revise a complete supply chain without using the latest technology. Let’s imagine that you have a bunch of softwares in scope but it seems impossible to start your comparison. Collaboration. External collaboration both with customers and vendors is becoming more common. Performance Monitoring and Analytics. Includes performance management, business intelligence, alerting, and advanced analytics. Optimization. Based on a discrete snapshot of reality. Most often applied to inventory and supply planning problems. Simulation / Scenario Planning. Used to support long-term S&OP or IBP, risk management, SC design, and tactical demand and supply problems. Scheduling. Resource allocation and operational planning. Response Management. How quick it reacts to volatility in demand, supply, and product to improve delivery service and operation efficiency. In particular for software evaluation you will based your decision-making on the following criteria: Functionality, Technology Alignment, Viability, and Services. What is more, Total Cost of Ownership (TCO) should be also consider as an important criteria which is separately dealt with using cost benefit analysis. Responsive planning, Optimization, SC design features, S&OP process maturity, Scheduling , Scenario planning / simulation, Advanced analytics, Scalability and speed, Functional roadmap and User interface. Don’t infuence your decision in marketing and promises, go to the facts. Make your own analysis and visit the professionals on those companies that are using the current solution (see the vendor credentials) and ask them for their feedback, this is going to give you a real approach. Exception and constraints handling, Integration with ERP, other SCP and legacy systems and Compatibility with custom/legacy systems. Probably the most critical criteria for your IT department because in the future they will have to create interfaces and adapt all the internal reports and documents that your company is using in order to visualize them in the new tool. 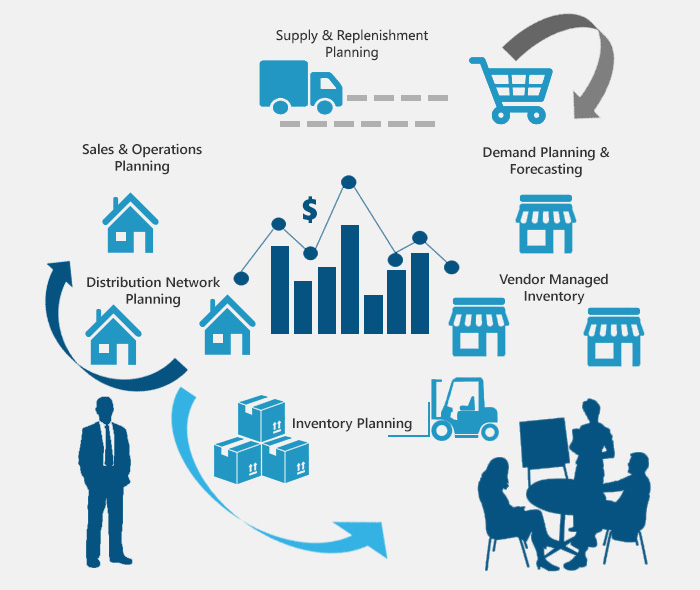 Financial health, Strategic alliances, Availability of support by geography, Total footprint and solution maturity, Market adoption, Vendor direction and Industry specific focus … Not everyone take into account this point but is a very important one. Total Cost of Ownership considering yearly feeds for all users and Maintenance (very important for future software updates) and support cost. Write about your past software experiences and note if there is a bias towards one application over another. Analyze your environment, especially if your company is focus on one specific software vendor. Establish key project checkpoints … and design a document template in order to do your evaluations of all the points explained before.